Low oil and gas prices have been a boon for consumers, businesses and even SUV manufacturers, but not for oil producers or any of the smaller companies that make up the vast supply chain that supports the industry. Growing global demand and increasing regulations have converged on top of low prices to mount enormous pressure on profit margins and budgets as many companies struggle to survive. Slowing production combined with slow-paying customers has created a severe cash flow strain for companies in need of resources to maintain the delivery of services. 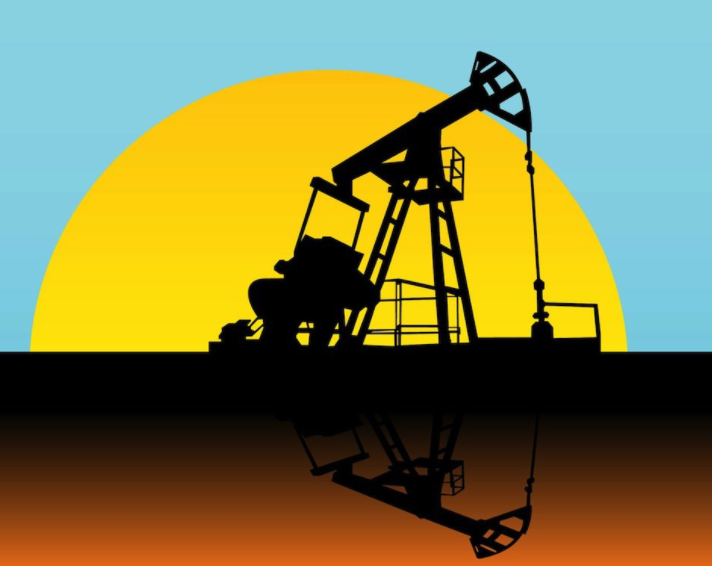 Oilfield factoring and tailored financing for oil and gas is a great solution. at happens when oil prices recover and activity along the supply chain picks up? They need to ramp up their operations – adding workers, upgrading equipment, buying materials – all requiring an influx of capital if they are to keep their customers and win new contracts. As business picks up, oil and gas service and supply companies need a constant stream of cash flow to cover operating costs and avoid slipping into a negative cash position as they wait on slow-paying customers further up the supply chain. The only thing worse than waiting out low oil prices is being cash-strapped when oil prices rise. Missed opportunities due to a lack of cash flow can be crippling in a competitive industry. Regardless of the price cycle, oil and gas companies must have a reliable source of capital to tap to fill the cash flow gaps. Large companies can rely on their cash reserves or the public debt market; however small companies typically have neither sufficient cash reserves nor access to traditional financing. Banks are leery of loaning money to smaller companies with insufficient operating histories or uneven cash flow. For small companies that rely on their nimbleness in a volatile industry, bank loan products can be too rigid. Banks don’t quite satisfy short-term needs quickly enough. That’s why an increasing number of small oil and gas companies are turning to invoice factoring as the optimum solution for their cash flow needs. A business sells its invoice to a factoring company at a slight discount. The factoring company advances the business up to 95% of the invoice value in cash, holding the remainder in reserve. Once the invoice is paid, the balance of the reserve (i.e. 5%) is released, minus fees. The initial advance and the reserve are direct deposited into the business’ bank account. In sum, the transaction can be repeated as often as needed by the business with no limit on the amount that can be advanced. Establishing a factoring account is quick and easy. There are no credit qualifications. The account can be established within a few business days. During such time factoring companies perform due diligence on the business’ financial management and its customers’ credit worthiness. To be considered for invoice financing, a business cannot have any outstanding tax liens or other financial encumbrances. Once approved, the business may begin submitting invoices to the factoring company. Turn 30-, 60-, and 90-day receivables into immediate cash. Have a reliable and continuous source of financing without adding debt or increasing payment obligations. Continue to offer favorable payment terms to customers without concern for slow payments. Smooth out cash flow to cover continuing operations with the confidence to take on new projects. Increase factor advances as sales grow, making it a scalable financing solution. Reduce administrative costs by using factoring on a regular basis. A/R factoring is a good solution for companies operating in the oil and gas supply chain. From site preparation companies to drilling contractors to haulers to pipeline cleaners, factoring is helpful. In conclusion, as long as the invoiced companies are reliable and creditworthy, any company can turn their invoices into cash.